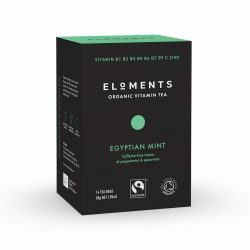 # Standardised saw palmetto extract # Equivalent to 500mg dry herb powder # Standardised to provide 25g phytosterols per tablet. 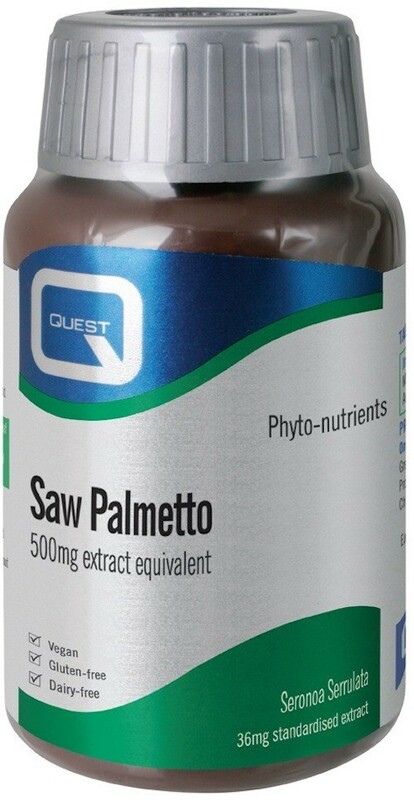 Quest Saw Palmetto is a standardised food supplement containing 36mg of saw palmetto extract providing 25g phytosterols per tablet. Saw palmetto contributes to normal prostate health. DiCalcium Phosphate, Bulking agent: Microcrystalline Cellulose, Saw Palmetto fruit extract, Magnesium Stearate, Glazing agent: Hydroxypropylmethylcellulose.